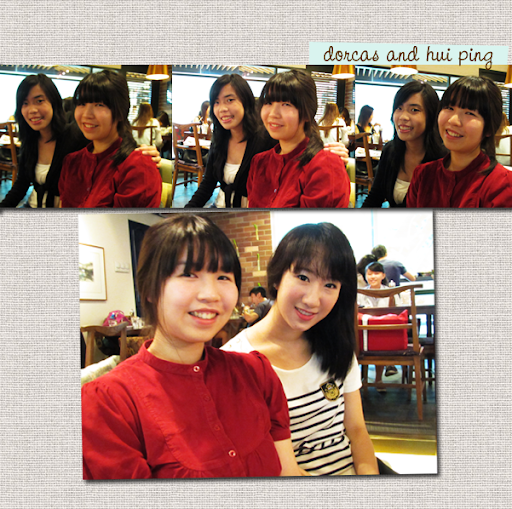 Before Lancôme's Visionnaire Launch Party, I met up with Hui Ping and Dor for lunch at Wild Honey. I passed by the place once and it was packed with people! There was quite a line outside too! Thankfully, we were there on a late Friday afternoon so we didn't have to wait long. We were almost immediately greeted by a lady whose main role seemed to be well, a greeter. She was dressed more glamorously than the other ladies in the place. Even though we didn't have to join a queue, we weren't given a 'proper' table. They were all taken up! We were led to a long table, which was accompanied with a long couch. Pretty comfy, I must say! Inside, it was bustling with actvity! There was the constant stream of chatter from the dining area and at the counter, there was the (familiar) hissing sound from the wand of the coffee machine. It was a really cheery and cozy place to be in! 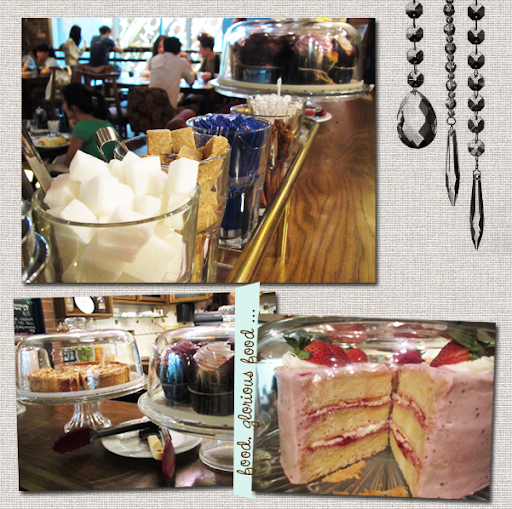 Long tables dressed with mouth-watering desserts divided the counter and dining areas! It was hard to stop talking when making our orders! 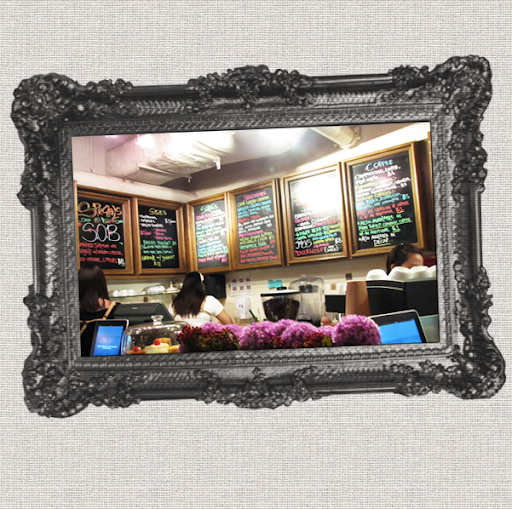 Menus were in the form of chalkboard and coloured chalk dust. It was a little overwhelming as the entire board was filled with scribblings. It made reading a little hard. The 3 of us took a really long time to choose our food! 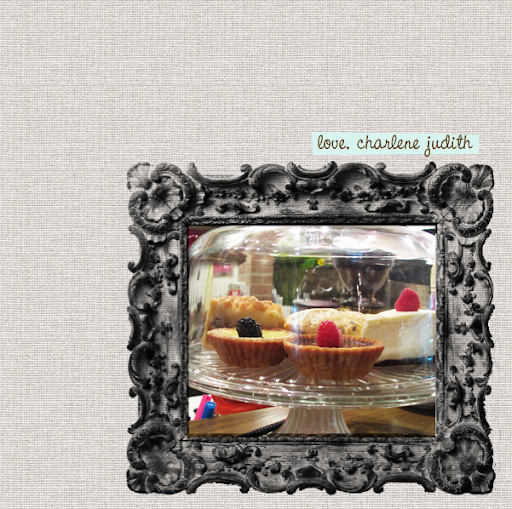 I guess it would have been better if they provided pictures of some dishes. 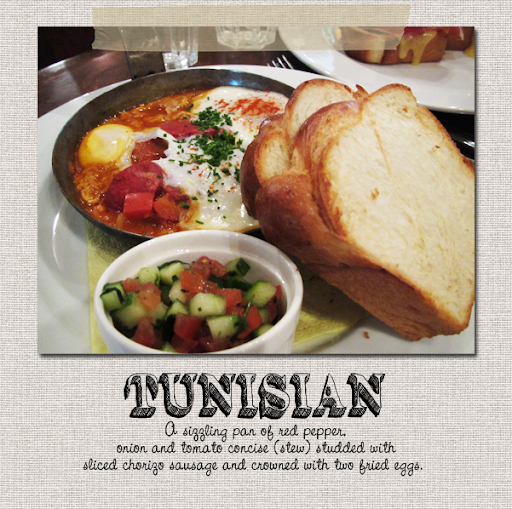 Their breakfast dishes were all named after countries, with descriptions that were a little too good to be true. Here's a photo of us! We were in the same class in Secondary 1 and 2 and attended the same Math tuition class in 3 and 4! We used to make worksheets to prepare for our examinations, with each one being in-charge of a particular subject! And oh yes! I looked white because when I was doing my makeup, I was telling myself 'The makeup has to last till 8pm (For the Lancôme event.)! ', so I ended up overdoing everything. Hahaha. I don't really do touch ups as it's too troublesome. Heh. 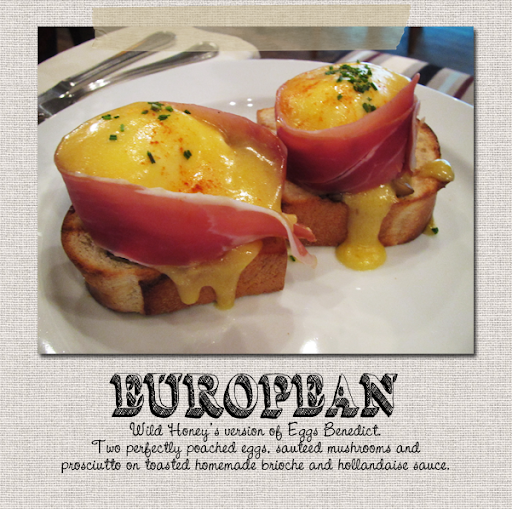 Dor had a European breakfast! Though the portion looked quite small, the eggs really did her in! She couldn't finish it! 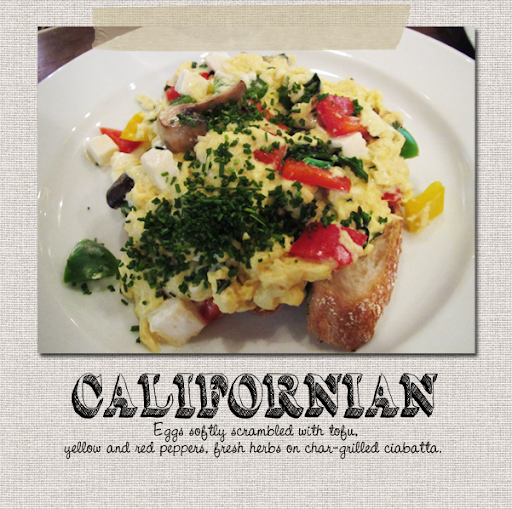 Boring me picked Californian because I'm a huge fan of scrambled eggs! I was a little taken aback when mine arrived. I didn't expect it to be all mashed up like above and it wasn't as appetizing and tasty as it sounded. :\ I love McDonald's scrambled eggs a lot and this paled really badly in comparison. After a while, I got a little sick of eating it and started to drown it with salt. 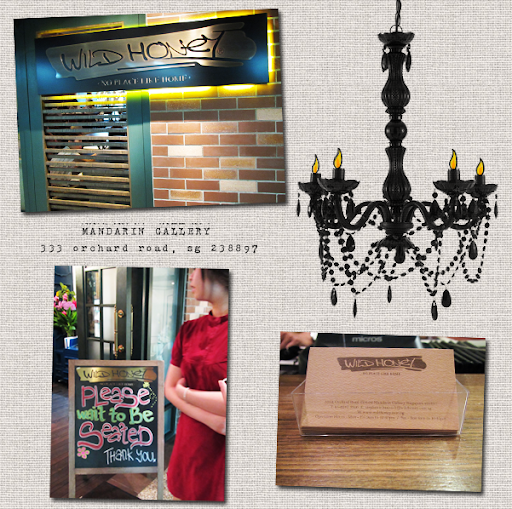 Wild Honey's a nice place to hang out but the three of us agreed that the food wasn't exactly spectacular. For the price we paid... Well, we would rather go somewhere else. 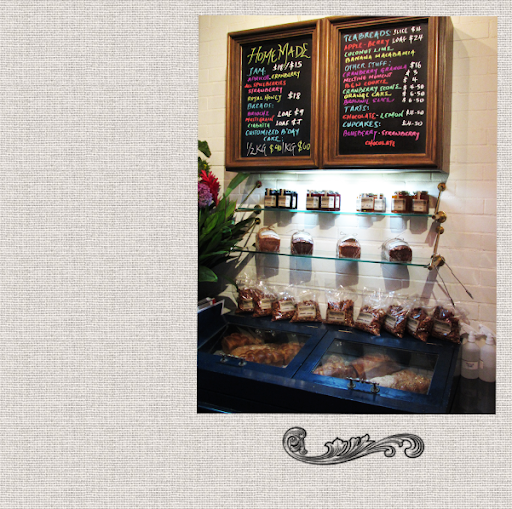 Have you been to Wild Honey before? Do you like the food?